The damaged Audi of David Beckham has been put up for sale on the auction website eBay, a report has claimed. The 39-year-old superstar was involved in a crash in November last year after collecting his eldest son Brooklyn from Arsenal's training ground in Hertfordshire. At the time, it was said that the collision left the £80,000 silver Audi RS6 in an unusable condition. However, the Mirror newspaper reports that it has reappeared on the auction website eBay and is available to prospective buyers for £42,995 - around half the price Beckham is thought to have originally paid for it. The vehicle is advertised as an "ex celebrity car" and is also described as a "highly desirable sports car", adding that it has "damage to the driver wing door and suspension sill". 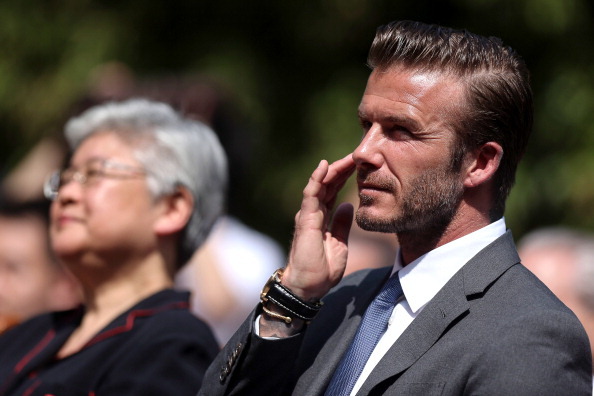 The incident occurred when Beckham collided with a woman who was driving a Mitsubishi, with the retired sports star said to be "massively apologetic". 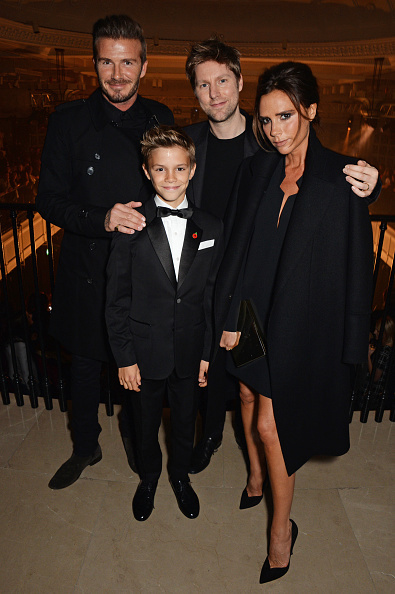 The Beckhams walked away from the crash with only minor injuries, but an eyewitness at the time said it could have been considerably worse for them both. 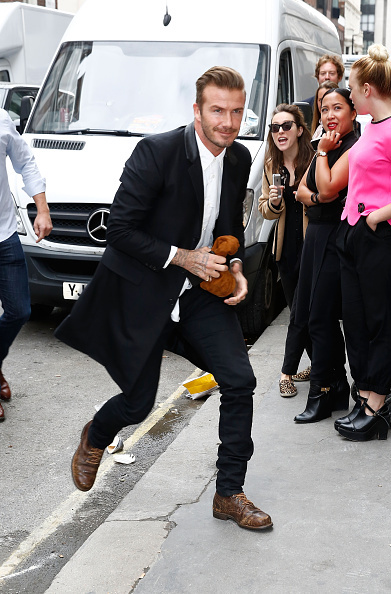 The witness shared: "Beckham and Brooklyn are lucky to be alive. Beckham took the hit on the driver's side - it could have been a completely different story."